As the global mobile industry is looking to move towards 5G, India has witnessed a major movement in LTE, a country which was running at 2G speeds until last year. Reason? 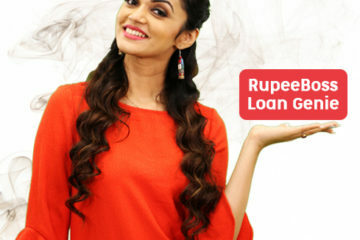 Data has become affordable right since the launch of Reliance Industries’ Jio, a brand that has made a mark apart from its parent company and revolutionised an industry which is now helping small and medium businesses flourish through their affordable data and services. 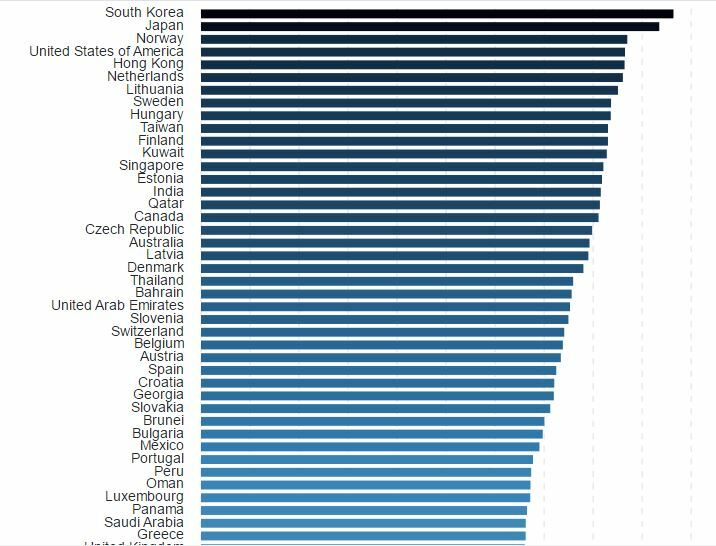 As per OpenSignal’s State of LTE report for June 2017, India now ranks at 15th position in the Global 4G Report. 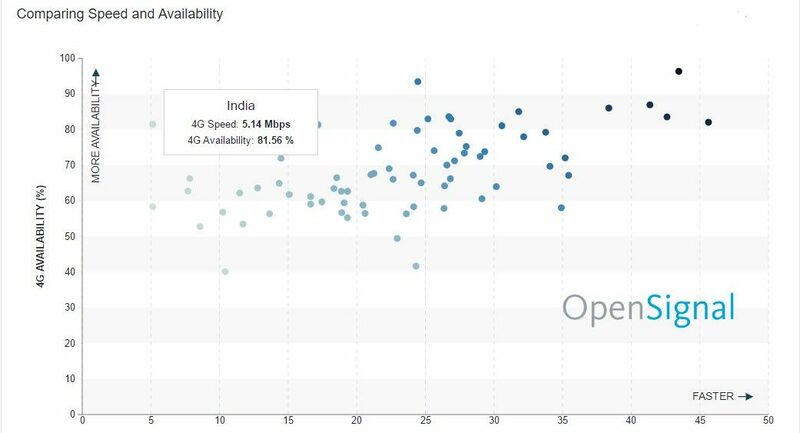 According to the report, India shot up our LTE availability rankings, reflecting a rare instance in which a single operator can have an outsized impact on a mobile market in just a short time. Related Read: Jio Or Airtel – Who Will Win The LTE Battle ? 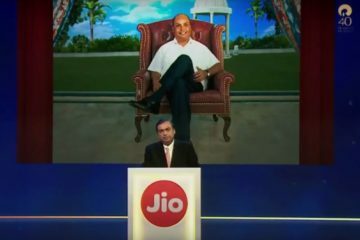 Jio’s nationwide 4G launch in September attracted 100 million LTE subscribers, making 4G services far more accessible in India but at the expense of lower average speeds. Rather than measure geographic coverage, OpenSignal’s availability metric tracks the proportion of time users have access to a particular network. While the usual suspects dominated the rankings in LTE speed and availability, the Jio-inspired 4G revolution in India has sent that country rocketing up in availability charts. 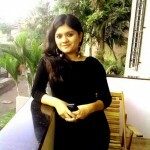 In multiple instances of the report, OpenSignal had pointed out that, while they measured 4G availability for most Indian 4G operators at around 60% in the recent India report, new entrant Reliance Jio provided an enormous boost to India’s overall availability with the launch of a nationwide LTE network that attracted 100 million subscribers in the space of six months. 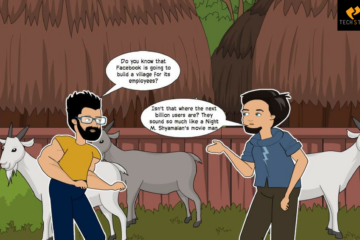 India has not only taken the spotlight in OpenSignal report, but also in one of the most famously watched Mary Meeker’s Internet Trends Report had highlighted that India ranks No. 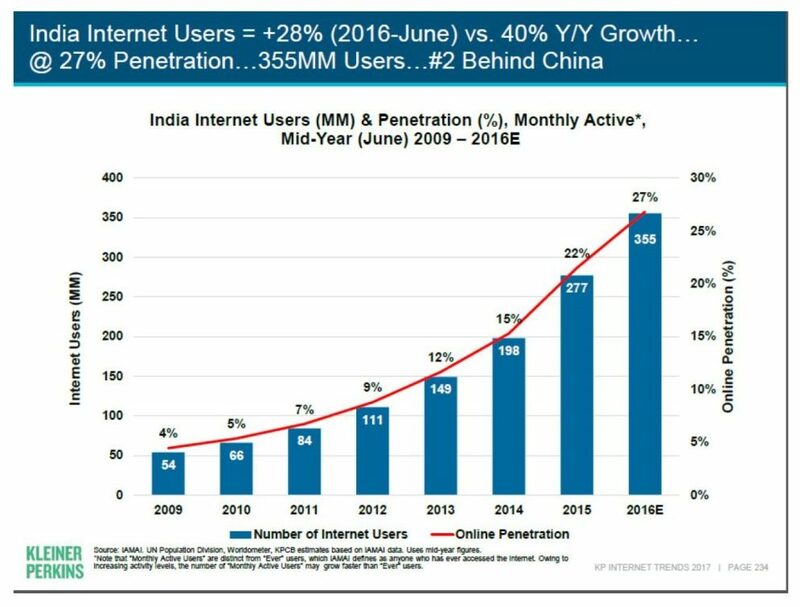 2 in the world when it comes to internet penetration with 355 million internet users in June 2016 and a total penetration of 27% – up 40% from the same time last year. Till Q2 2016, Bharati Airtel, Vodafone and Idea collectively maintained around 60% of the market share. 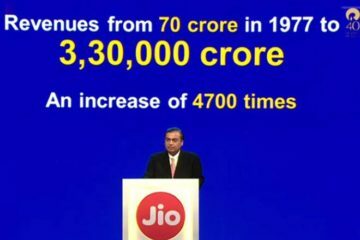 In September 2016, Reliance Jio rolled out 4G pan India Jio Network after having invested $25 B over the past 7 years. 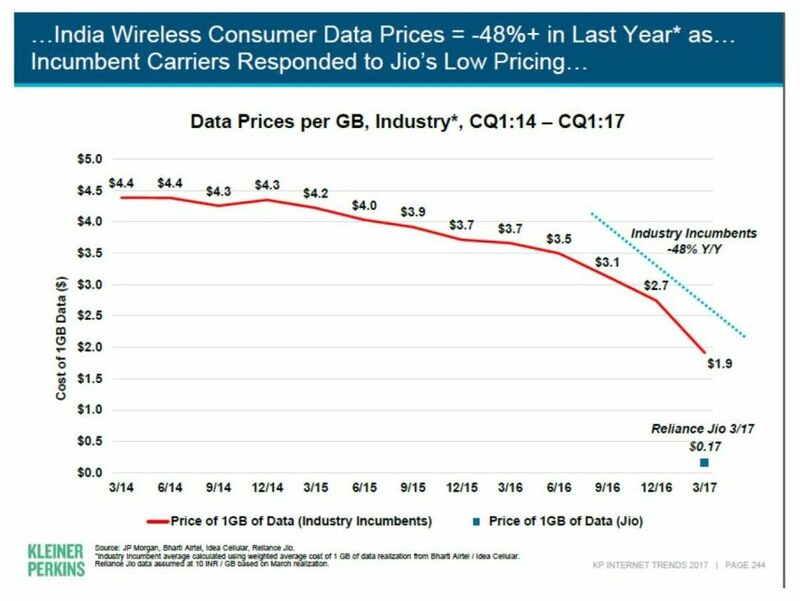 Entrance of Jio in the Indian market led to a sharp decline of 48% in data pricing by incumbent operators. Price of data was reduced to Rs. 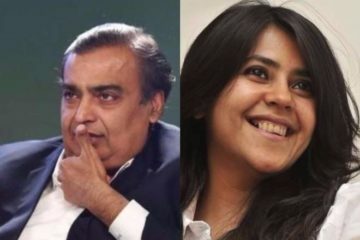 125 per GB where Jio offered 1GB data in less than Rs 15. 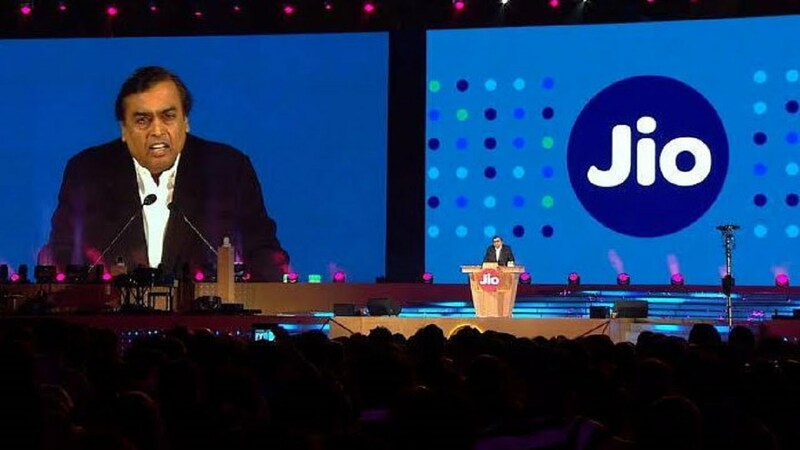 Post March, while the nation was waiting to look at the user base after the company had raised its monthly ARPU from 0 to Rs 300/- approx, it had converted 72 million customers out of 108 million users into Jio Prime, a conversion to paid rate of 67%. As per the Ericsson’s mobility report India grew the most in terms of net additions during the third quarter of 2016 by adding 15 million connections and according to a Nokia report, 4G has contributed 60% of incremental data traffic in 2016. Also Read: Airtel Price War With Jio – Will The Latest Move Help To Retain Its Position? In one of the data published in TRAI website, it showed that average download 4G speed on the network of Reliance Jio highest in April month at 19.12 megabit per second, followed by Idea Cellular at 13.7 mbps average download speed and Vodafone India at 13.3 mbps download speed. 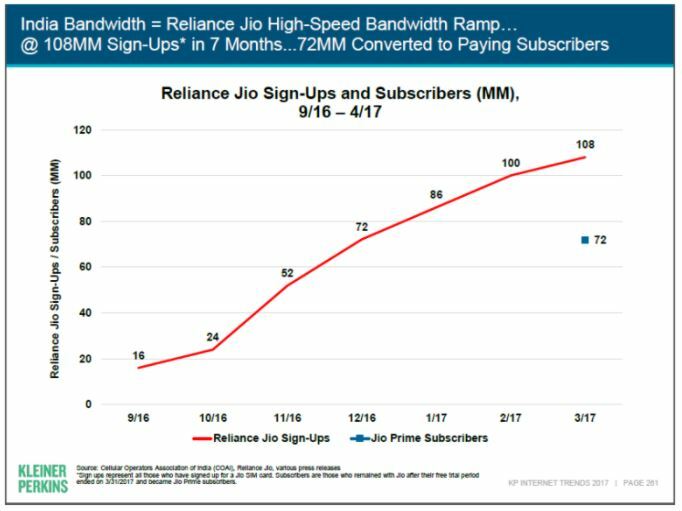 With 72 million subscribers and growing, Reliance Jio’s internet speeds speaks for itself. 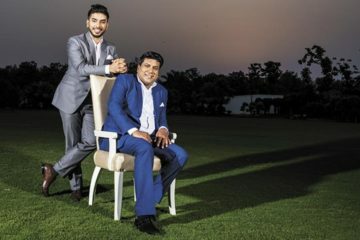 No matter how much instability or insecurity does the industry face, one aim is bound to be accomplished, one aim which all of them have in common. The aim is to digitalise India with increased customer satisfaction which we as Indians can see happening!